To date we have amalgamated two regional low-tax groups into our campaigns and have three strong, county wide branches up and running as well as newly formed groups in Wolverhampton, Telford and Worcester in the West Midlands TPA. South West Surrey TPA Organiser Peter Webb is called frequently by the Surrey Advertiser to give quotes that often find prominent position on the front page. 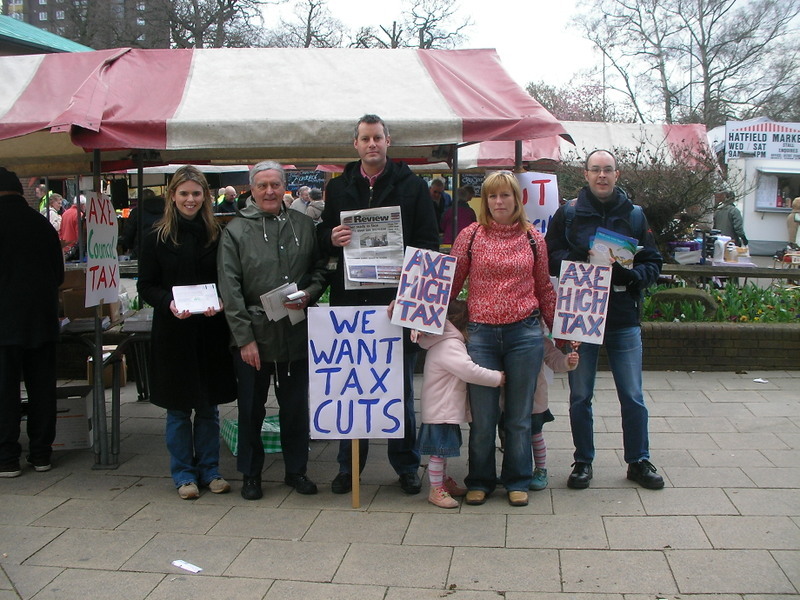 In January 2008 the South West Surrey TPA group were invited to a consultation at Surrey County Council on the budget for 2008. They recommended a freeze in council tax, urging pragmatic cuts to middle management to afford future tax cuts. 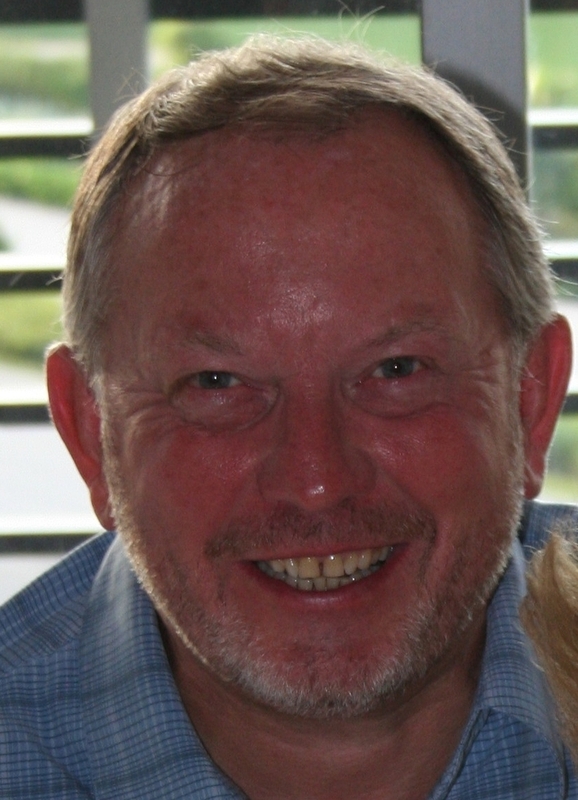 You can see more about the SW Surrey TPA – including Peter Webb’s monthly campaign diaries – by clicking here. 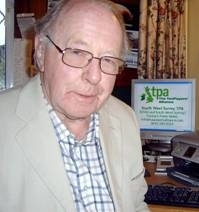 TPA Organiser for Norfolk, Tony Callaghan, appears regularly on BBC Radio Norfolk to represent the TPA locally. He represented the TaxPayers’ Alliance recently on the BBC election night coverage. Our Norfolk TPA campaigners have also been working hard with Norfolk County Council to secure tax cuts next year, as laid out in our 10% Challenge. You can keep up to date with our campaigns in Norfolk by viewing their profile here. The Hertfordshire Branch has been at the forefront of the grassroots campaign, holding leaflet days and securing a monthly stall at the Hatfield Farmers’ Market. They regularly attend Council meetings to keep an eye on local politics and research into where Hertfordshire councils are spending taxpayers’ money. These are just some of the campaigns across the country. We have hundreds of activists doing their bit. So if you have done some TPA campaigning, whether it’s a letter, a leaflet day or are planning a protest, get in touch with us so we can publicise your great work.